KANTOU HD Ultra-thin Tempered Glass is made of Schott glass and it can protect your iPhone 8 from knocks and scratches every single time. 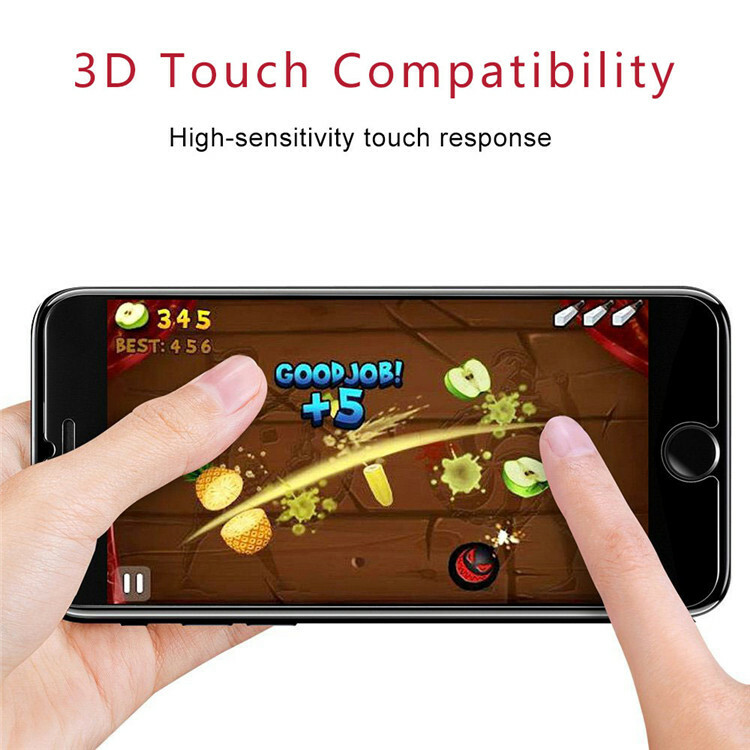 The Ultra-thin Tempered Glass retains amazing clarity for the viewing experience, keep the screen responsive to every touch and user-friendly and easy install. 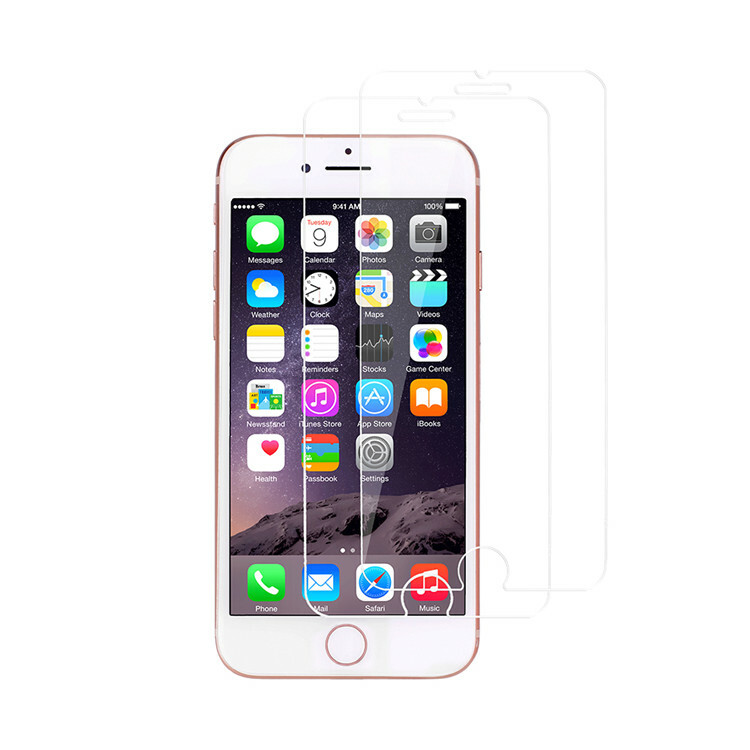 The Iphone Glass Screen Protector covers the screen and provides outstanding protection for the display area of your device. 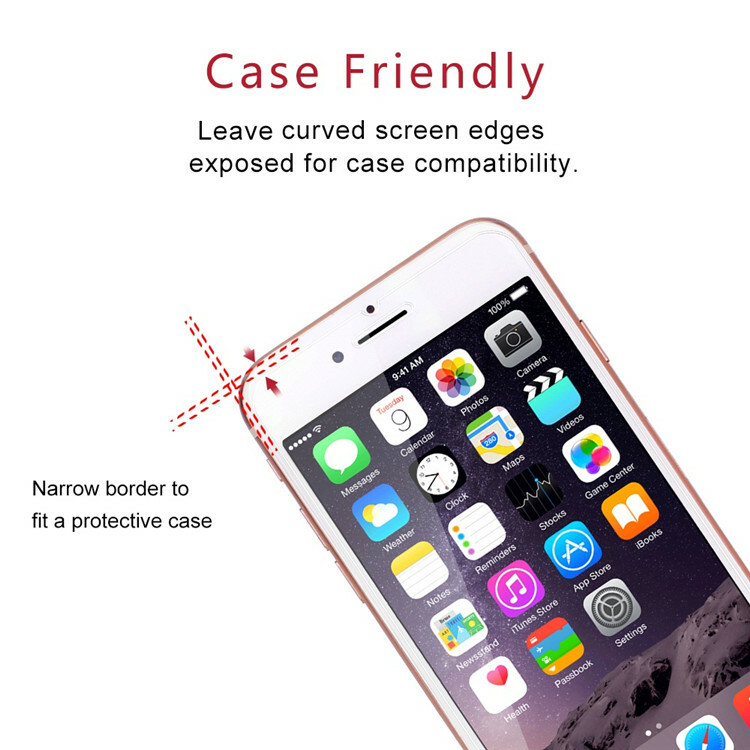 The glass guard Screen Protector is designed to provide protection for your iPhone 7/8 screen with the 2.5D edge. The space between the screen protector and the edge of the phone allows a phone case to be installed. High-transparent provides you high-definition clear viewing. 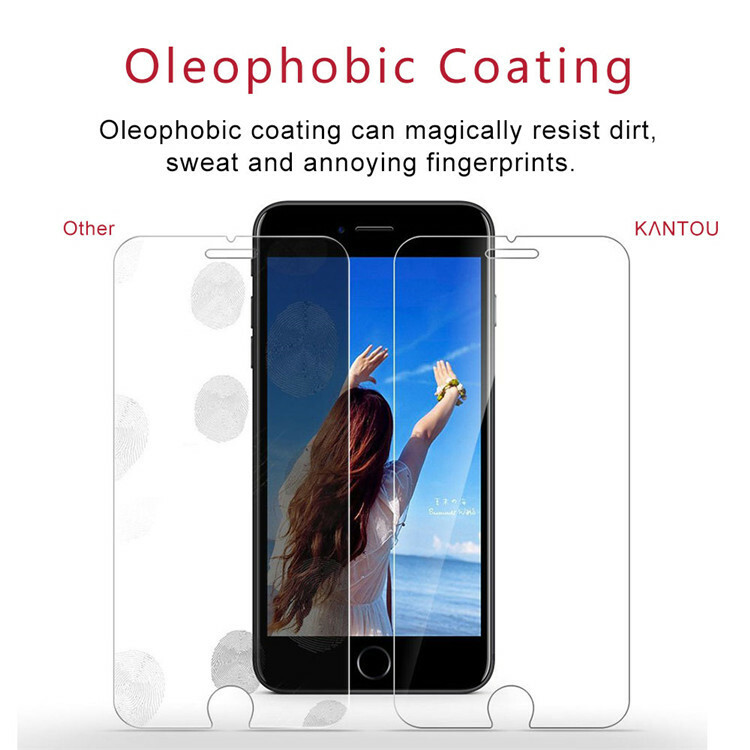 Hydrophobic Oleophobic screen coating protects against sweat and oil residue from fingerprints. 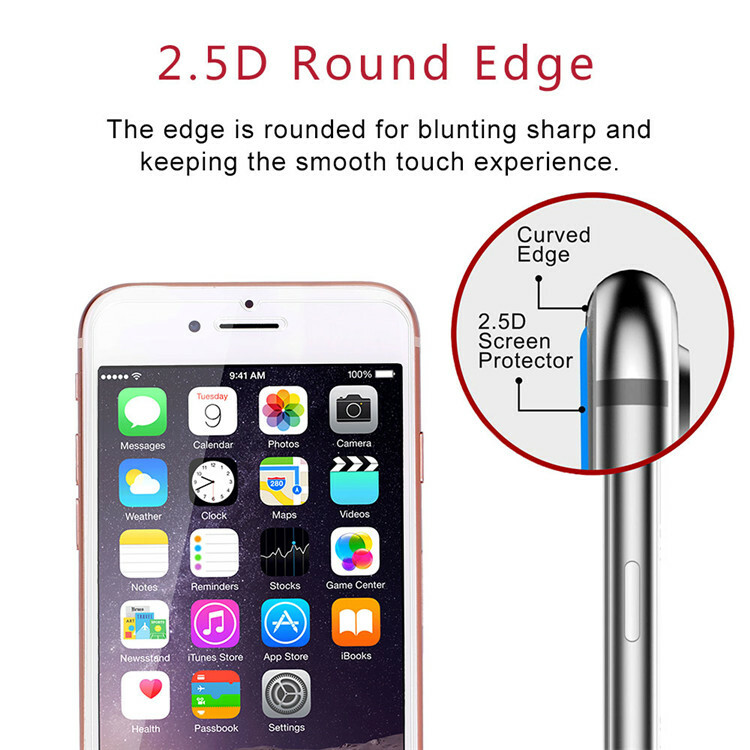 The ultra thickness and 3D touch will provide you with high transparency and definition. You can experience the highest quality of games, videos, and images as your original iPhone 7/8. 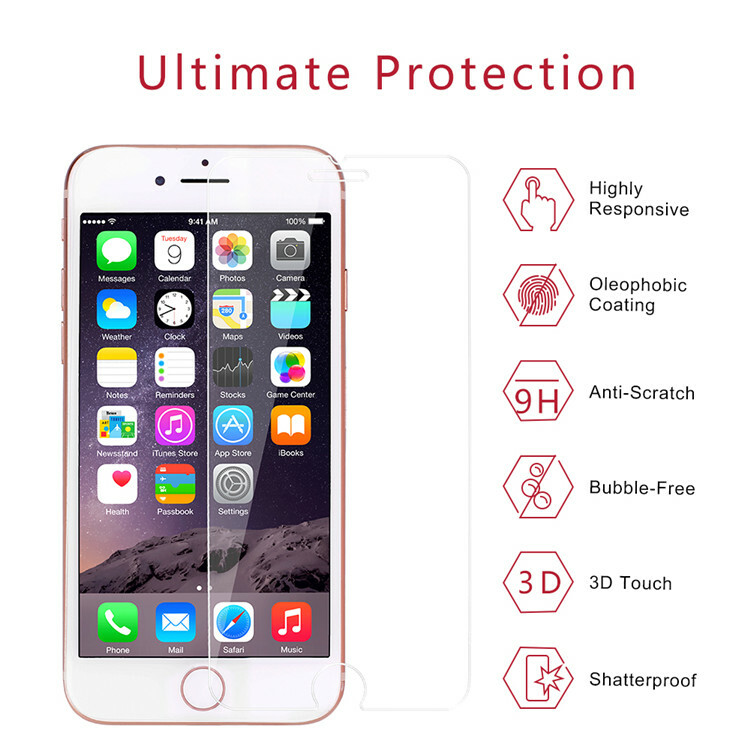 With 6 hours tempered layering and reinforced shatterproof construction, the tempered glass can powerfully resist daily usages & scratches, impact & drop. It will offer durable protection to your iPhone 7/8. 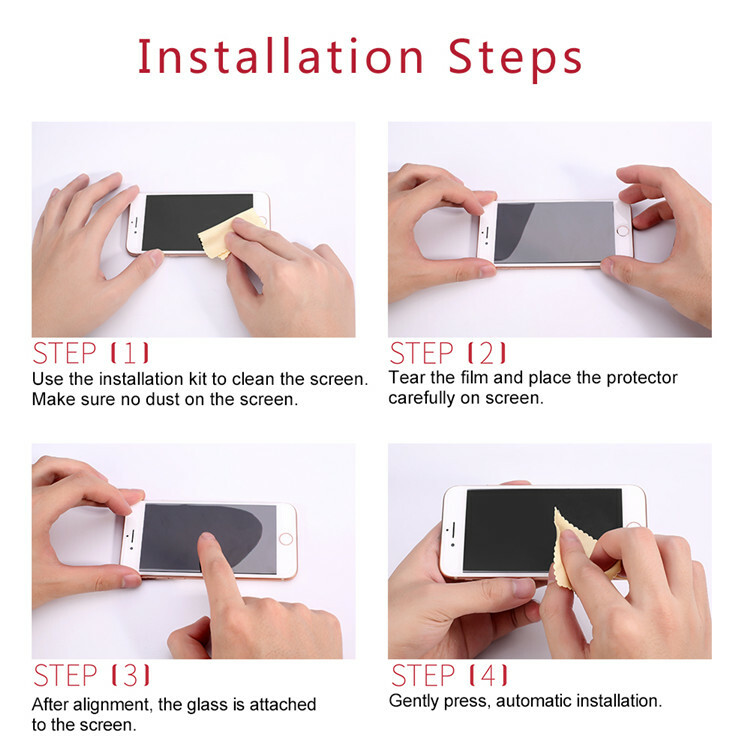 Follow our instruction to remove dust and align it properly before actual installation, no worrying about bubbles since it's bubble-free, just enjoy your screen as if it wasn't there. ---A: We use Top quality of Schott glass. Q2: How long does the order take? Q4: Are you offer sample for a quality check before order? ---A: Yes, FREE SAMPLES will be sent for your evaluation! 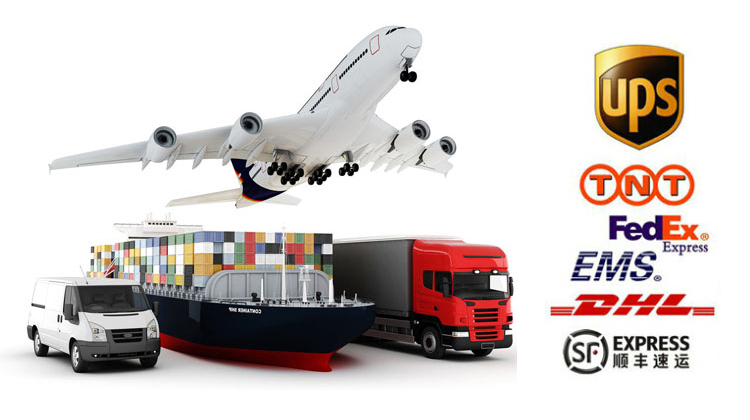 Q5: Do you inspect all your goods before delivery? Looking for ideal Glass Screen Protector IPhone 8 Manufacturer & supplier ? We have a wide selection at great prices to help you get creative. All the Apple Iphone 8 Glass Protector are quality guaranteed. We are China Origin Factory of IPhone 8 Screen Guard. If you have any question, please feel free to contact us.